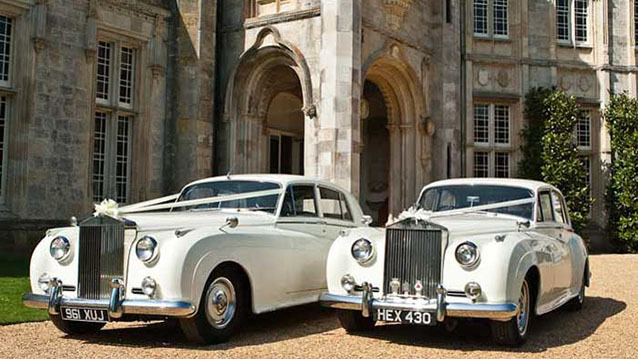 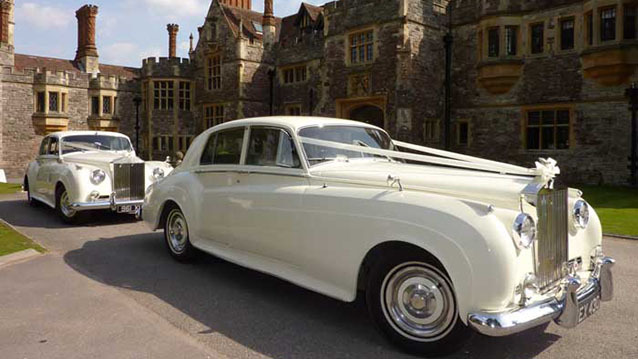 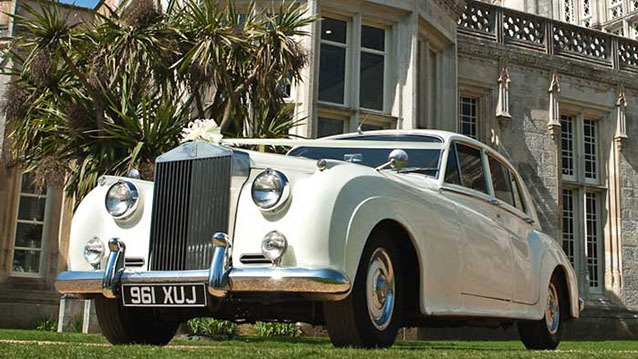 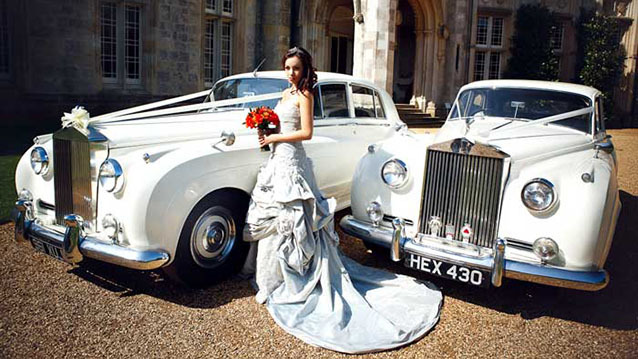 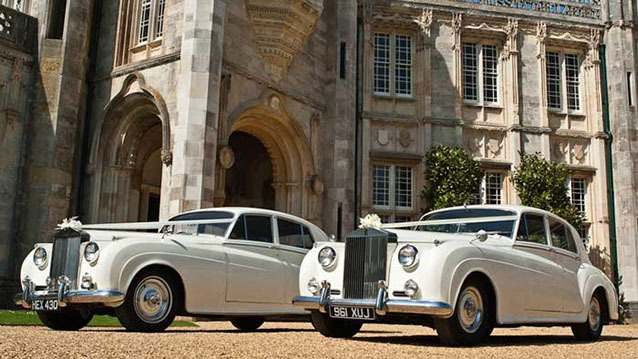 This beautiful pair of Rolls-Royce Silver Cloud 1 vehicles have been repainted in new Ivory coachwork and the chrome newly renovated making them a beautiful matching pair, shown together at Rhinefield House in the New Forest, and also at Highcliffe Castle. 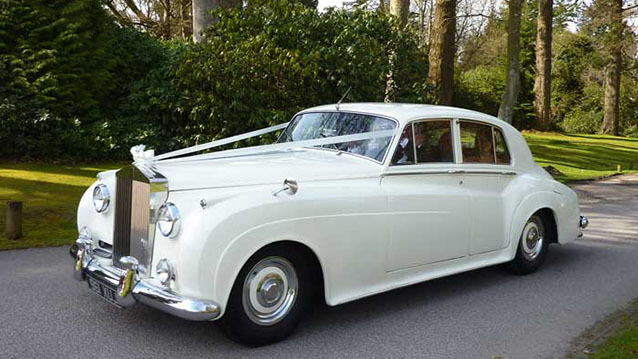 Further photos of the cars individually, plus their interiors can be found by searching their individual reference numbers. 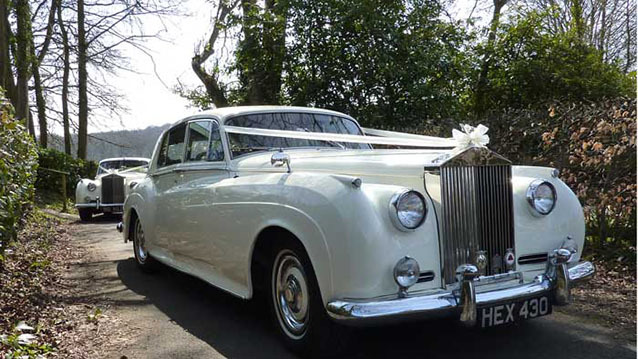 PLEASE NOTE: These cars individual reference numbers are 98 and 122 so if you only require one car and a single car price please go to the individual car page of 98 or 122 to add to your shortlist, otherwise if you add this pairs page to your shortlist you will be quoted the price for two cars together.